Air-Conditioning, Alarm, Alloy Wheels (17in), Electric Windows (Front), In Car Entertainment (Radio/CD), Seats Electric (Driver/Passenger). 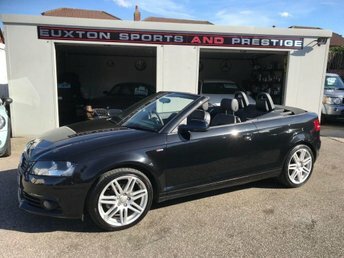 2 seats, 18' ALLOY WHEELS + FULL LEATHER INTERIOR + AIR CONDITIONING + WIND DEFLECTOR + WATERPUMP RECENTLY REPLACED + GOOD HONEST EXAMPLE THROUGHOUT. , 18' ALLOY WHEELS + FULL LEATHER INTERIOR + AIR CONDITIONING + WIND DEFLECTOR + WATERPUMP RECENTLY REPLACED + GOOD HONEST EXAMPLE THROUGHOUT.